Since 1979, Melitta has been offering a high-quality range of teas under the Cilia® brand for the gastronomy sector: hotels, restaurants, cafés and large-scale consumers can choose from an extensive offering of select teas. 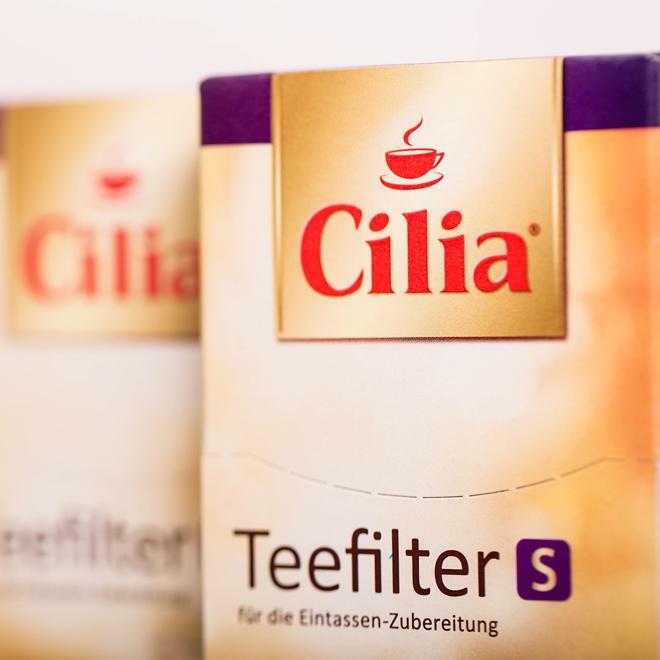 Cilia® stands for extraordinary tea enjoyment. Careful handling of valuable raw materials combined with strict, multi-level quality assurance controls throughout the entire production and packaging process ensure our tea's high quality. Be it nuances in the blend, the aroma or colour – each and every detail that contributes to the perfect taste experience is continually checked via comprehensive lab testing and regular taste tests with expert tea testers.